All CEO's leave a mark on the businesses they run. C. Peter McColough is remembered for his 14 years as Xerox Corp. chief executive, overseeing the company during a meteoric rise — as well as for a time when some of its most notable inventions ended up being popularized by other companies. Anne M. Mulcahy's eight years were marked by Xerox's turnaround from possible bankruptcy and by major cuts in the work force. 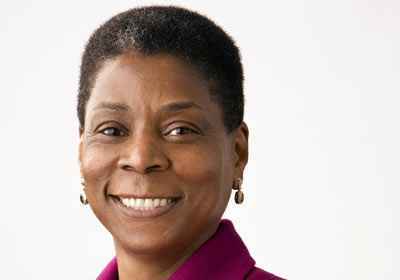 Ursula M. Burns is only 14 months into her time as CEO of a company that long has loomed large over the Rochester economy. In that time, Xerox not only has weathered the fallout from the Great Recession but also taken the bold step of buying Affiliated Computer Services in Dallas for $6.4 billion — the largest acquisition in Xerox history.